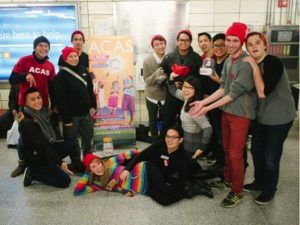 The success of ACAS has been made possible through the dedication and support of many many people over the years. We are always welcoming new volunteers, staff, students, donors, community members, and change-makers! As a community based organization, your donations and financial support is so meaningful to ACAS and all our clients we serve! 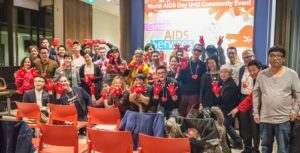 As the only AIDS and LGBTQ+ service organization serving the East and Southeast Asian population in Canada, we thank you for any time and support you offer us! Subscribe to our newsletter if you would like to stay updated with ACAS programmings and events.